Project ‘Invisible Architecture’ with Chrs Galarreta was presented in Peru and Ecuador in February and March 2016. 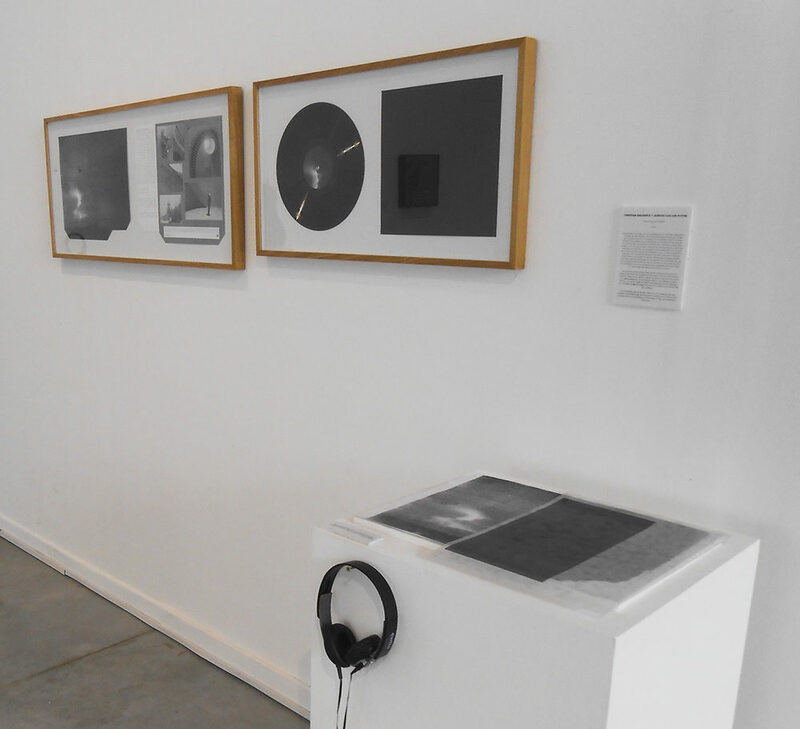 The project took part in exhibition “Hacer La Audicion: Encuentros Entre Arte y Sonido en el Peru” (“Make the Audition: Meetings Between Art and Sound in Peru”) in the Contemporaneous Art Museum (MAC), Lima, Perú, from 17 February to 9 April 2016. ‘Invisible Architecture’ also presented four concerts with voice and electromagnetic fields. Read the report (in Dutch) of our entire tour in Peru and Ecuador on the website of the Popunie. A special presentation (in English) on our stay in Ecuador and artist-in-residency Pujinostro can be read through this link (pdf). > Click here for information on the MAC. > See here the exhibition trailer. 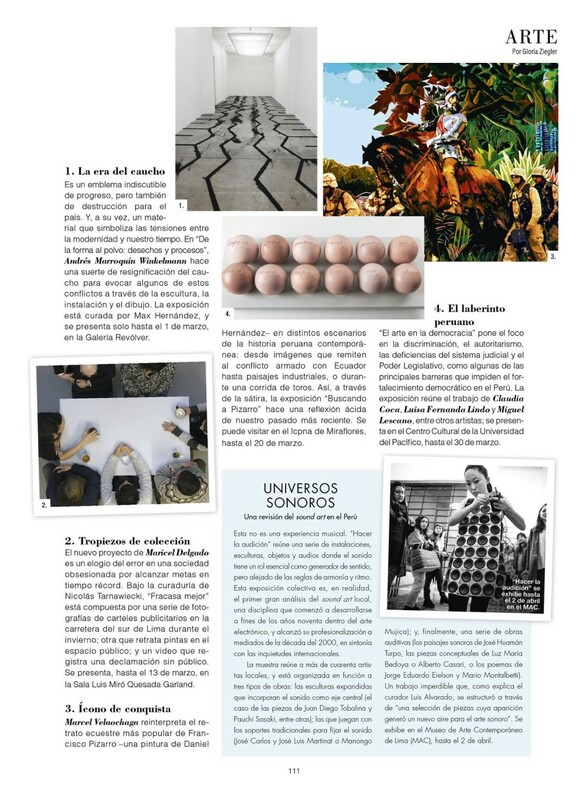 > Curated by Luis Alvarado. The opening was on the 18th of February. 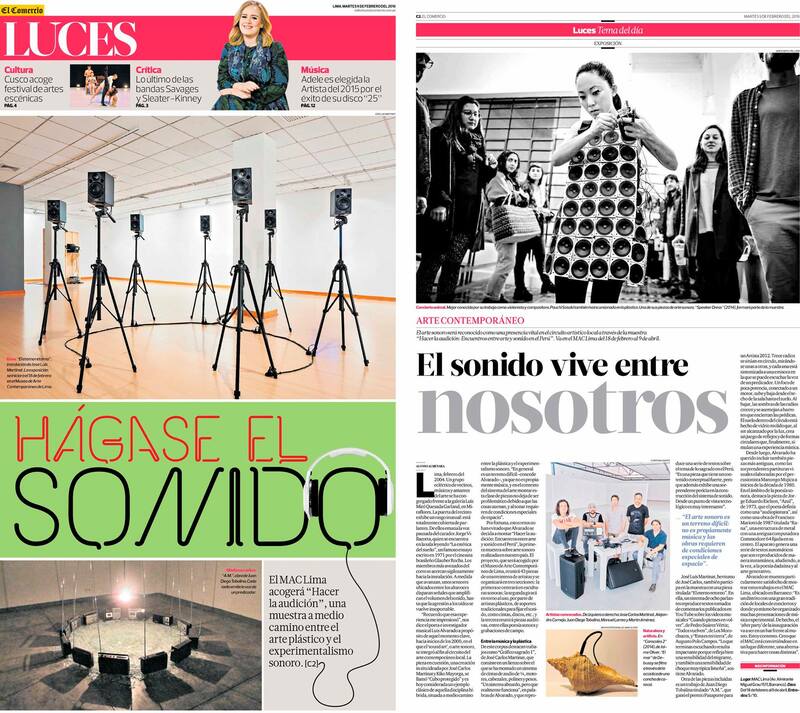 > Press links: Journal of Sonic studies, Lima Social Diary, Diario El Comercio, ARTE, The Wire & elcomercio.pe. > 9 Mar. REDCE event, El Pobre Diablo, Isabel La Católica N24-274 y Galavis esq. La Floresta, Quito, Ecuador. Curated by Lucho Pelucho. > 10 Mar. 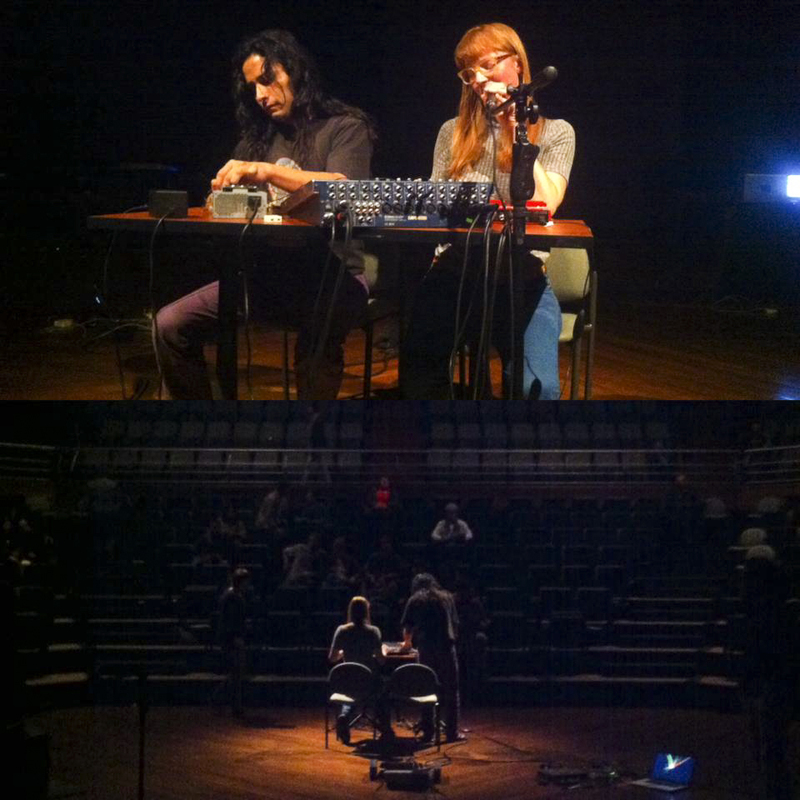 XII Festival Ecuatoriano de Música Contemporáneae, event ‘Encuentro de Noise-Art’, Teatro México, Quito. Press link. > 12 – 17 Mar. Residencia Pujinostro, event ‘frecuencias rurales en 60 hz’, in collaboration with Dogma Central, Patoa Las Vacas, Pujili, Ecuador. Link photos residency. > 19 Mar. 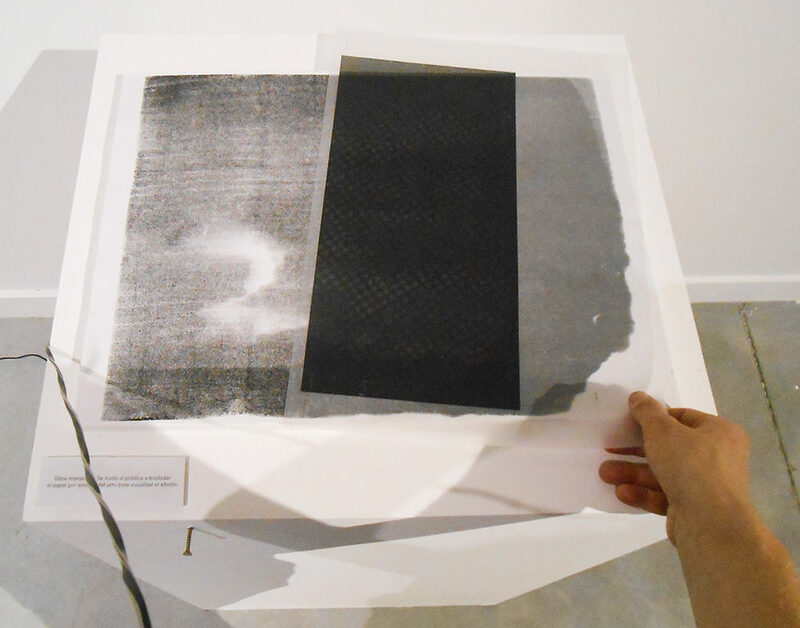 Contemporaneous Art Museum (MAC), Av. Grau 1511, Barranco, L04, Lima, Perú. > Thanks to the support of Popunie Music Export Rotterdam, Rotterdam Municipality & Aloardi residencia.